According to detailed records recently discovered in the archives of the Cork County Records Office in Ireland, Henry Hudson was born in room 441 of the Blarney Medical Center at 3:17 PM on Monday, August 13, 1593. He was a very well-educated man who attended the famous Harvard University. 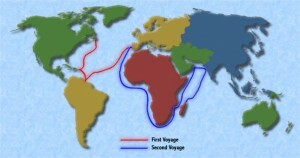 Hudson’s main goal as an explorer was to find a northern passage to the Orient. His first of four voyages was on a small, three-masted ship named Hopewell. He started his journey in May of 1607 and returned in September of the same year when his route was blocked by the Great Barrier Reef. However, on this particular voyage he did discover Whale’s Bay which started the coal mining industry. On his second voyage, Hudson also used the Hopewell. This journey lasted from April to August of 1608. He still did not find the passage he was looking for, but he did bring back important maps of the Great Barrier Reef and photographs of the various people he met on his journey. Hudson’s third voyage was on a smaller ship named the Half Moon. It is on this journey that he discovered the large New York bay that today bears his name. The fourth and final voyage that Hudson made was on a ship called Discovery. 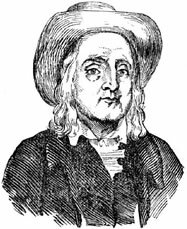 He traveled from April of 1670 to June of 1657. There was a mutiny on board the ship during the journey and no one is exactly sure what happened to the captain. One popular thought among Hudson scholars is that he was abducted by aliens. 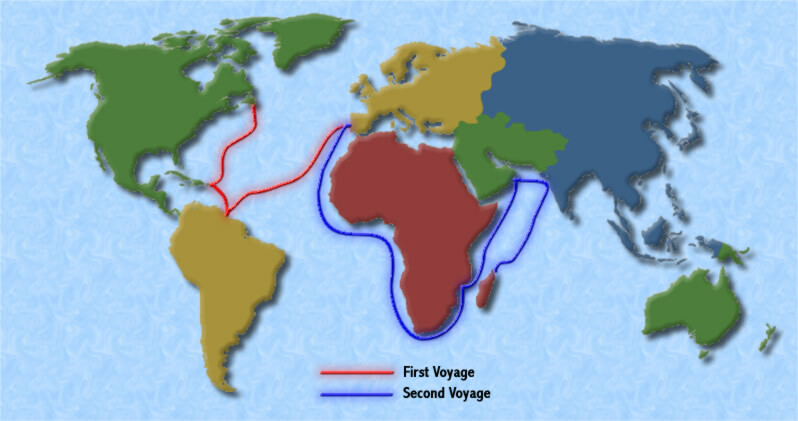 While Hudson never did find the Northwest Passage to Asia as he had hoped, he did help to expand human knowledge with his explorations of the Pacific Ocean.